Experience the difference experience makes. 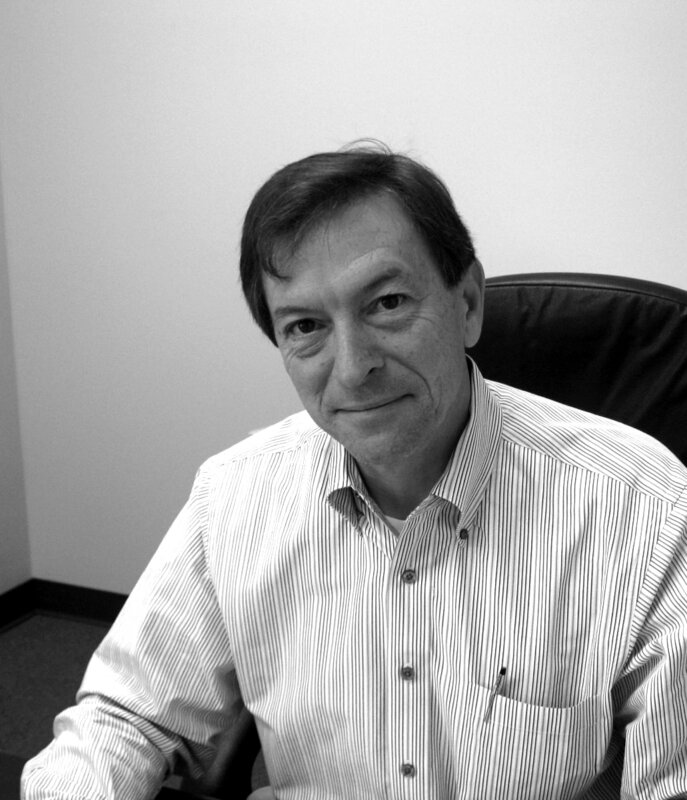 Joe’s work history includes 17 years of experience with Logistics and Supply Chain customers. 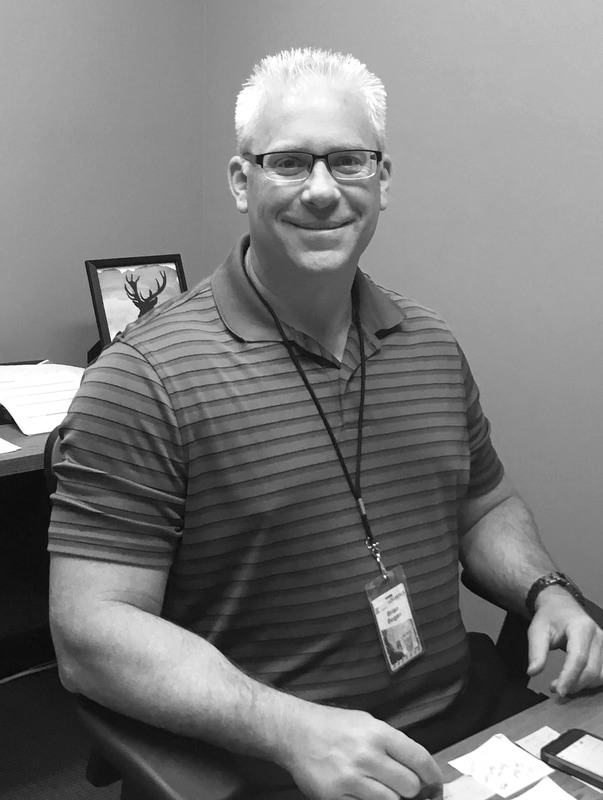 He brought a strong background in LTL shipments and import operations to Koch Logistics, where he currently manages the Minneapolis based sales team. A big part of his success comes from his philosophy of listening to the customer, and providing a consultative role that ensures our services will be a good fit. When not helping customers, Joe likes to spend time playing sports or other outdoor activities with his three kids. When he is able to find a bit of free time, there is a good chance you will catch him out on the golf course or at home brewing of one of his craft beers! "If I can build a relationship with a customer by solving the issues they are experiencing, it’s a win-win for both Koch and the customer." Jenny joined Koch Logistics 10 years ago to lead our growth within Retail Project Management. Leveraging her operational background and industry experience, Jenny works alongside her customers to collaboratively develop and implement solutions for the distribution and delivery of FF&E into retail projects. Her expertise in consolidation, new store openings, remodels, re-branding and roll-outs has made her a valuable resource both for Koch and her customers! She spends much of her free time on the sidelines of soccer games cheering on her two teenage daughters. Outside of family activities, she enjoys time with friends and family at the lake, and golfing whenever she can. "The unwavering commitment to quality and integrity in all that we do is one of the reasons I'm proud to be part of the Koch Logistics team!" Before joining the team at Koch Logistics, Bill was the Vice President of Business Development for a company providing customized supply chain solutions to manage fixture, furniture and equipment (FF&E) for new store openings, remodels, and acquisitions. He has 25 years of professional management experience in the retail store sector. Bill also brings an in-depth understanding of procurement, vendor management, project management, process management, store and fixture design, research and development, general management and administration. Bill's expertise with Retail supply chains and FF&E has been a welcome addition both to Koch Logistics and our customers! "Creating true partnerships and watching successful business relationships grow over time is still my favorite part of working in Logistics." 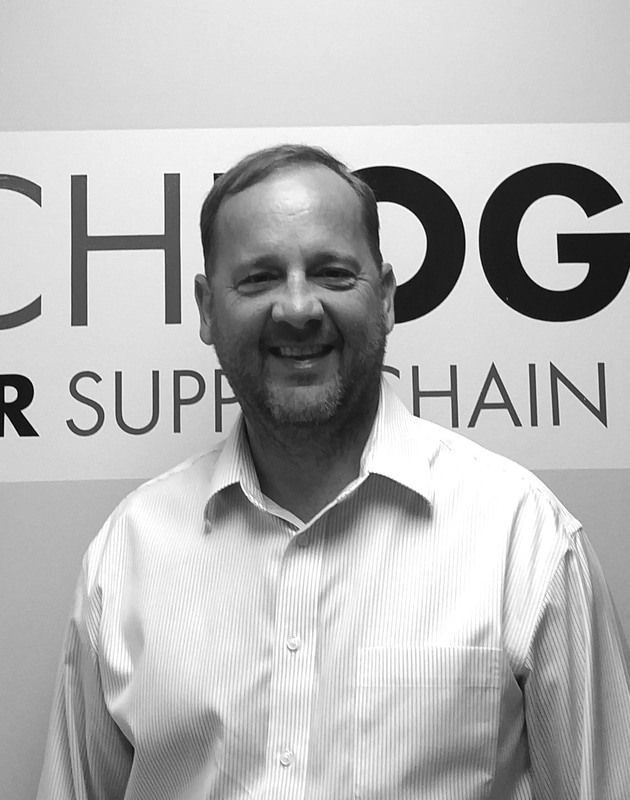 Even with 20 years’ experience in Transportation and over 15 with Koch Logistics, Brian still enjoys “cold calling” on a potential customers and introducing our services to them. He also still finds it fulfilling when long time customers mention how much they enjoy working with Koch Logistics. Like many others on the sales team, Brian spends his free time outdoors. This includes camping, fishing and hunting, especially during the Minnesota Fall which he describes as a "magical time of the year"
"It is truly enjoyable to sit across from someone and have absolute confidence in what I am telling them about Koch Logistics." Sonya entered the world of Logistics fresh out of college and has been in the field for 12 years. She has expertise in working with local Minnesota and national businesses in various modes, giving them the tools they need for successful supply chain management. She is a true believer in supporting her customers, many of which she considers friends. An avid outdoor enthusiast, on the weekends you might find her hunting with her husband or spending quality time with her two boys camping or just exploring! "The best part of my career at Koch has been getting to know the customers that we support and support us." Brad’s dedication to do what it takes has earned him a reputation among his clients as the kind of guy you want in your corner. With over 25 years working in Logistics and Supply Chain Management, his clients have the peace of mind and assurance that he will take good care of them. With a wife and four kids running in all directions, time outside of work is usually enjoyed with his family. As often as possible, Brad likes taking in Nashville professional and collegiate sporting events and occasionally sneaking away to get a round of golf in. "Knowing the team I have behind me has the knowledge and experience to support the commitments to our customers makes this job fun!" 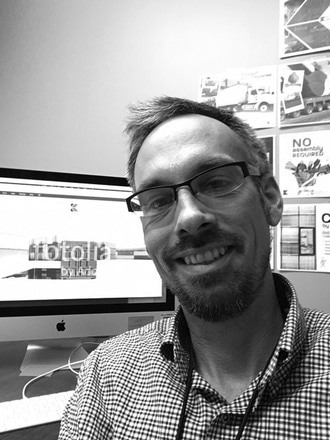 With 20 years of design and marketing experience, Chris came to Koch Logistics with one goal in mind- to better understand our customers. The focus of our Marketing efforts at Koch Logistics is to ensure the services we offer meet the needs of our clients. We are not interested in convincing a business to fit our model, but instead we build our systems to adapt and reflect the requirements of our valued partners. "The amount of experience and expertise at Koch combined with a steadfast dedication to the idea of putting customers first makes marketing our products not only easy, but fun!"